Fresh Paint and New Carpet! 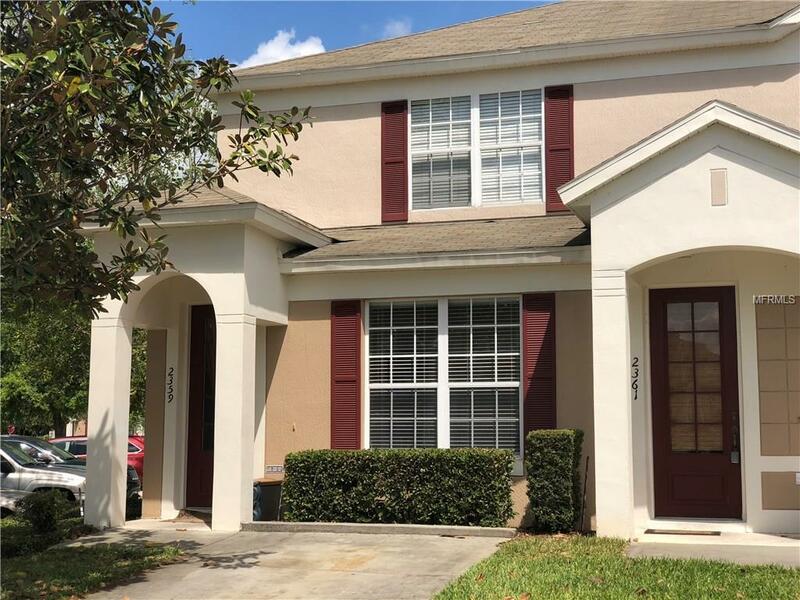 This is a beautiful townhouse in a very desirable community located just minutes from Central Florida's most famous resorts. Windsor Palms is known throughout the world for its resort like amenities and gated security, offering a carefree and fun-filled getaway to the number one vacation destination. This unit has a pool, enclosed pool deck and a large living room that connects the pool area with the kitchen area to enjoy when not visiting the local attractions. 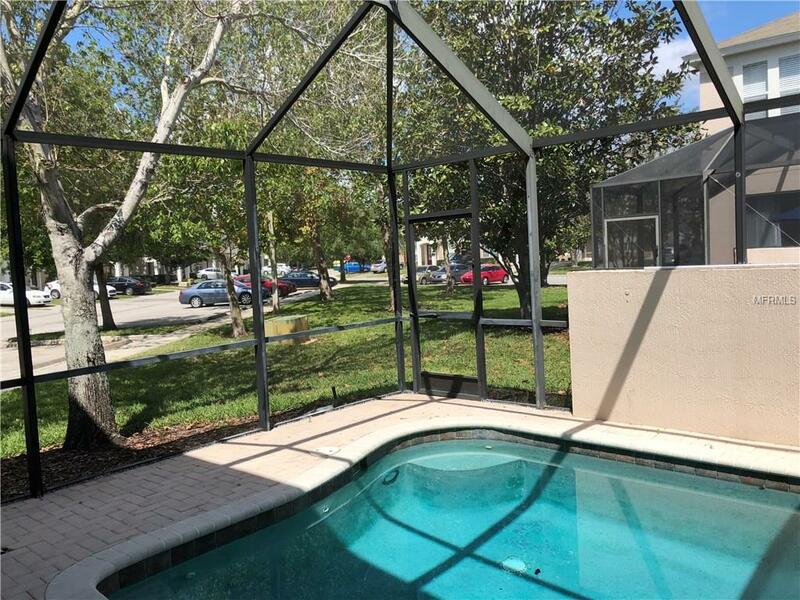 Windsor Palms has a large pool, hot tub and kiddie pool. There is also tennis court, volleyball, basket ball and a workout facility, game room and even a 58 seat movie theater for every ones pleasure.